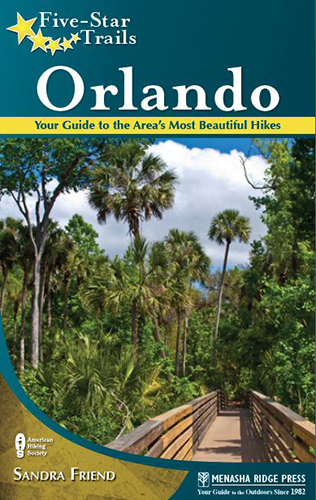 Sandra started writing books about hiking in Florida nearly two decades ago, with 50 Hikes in Central Florida being her first. 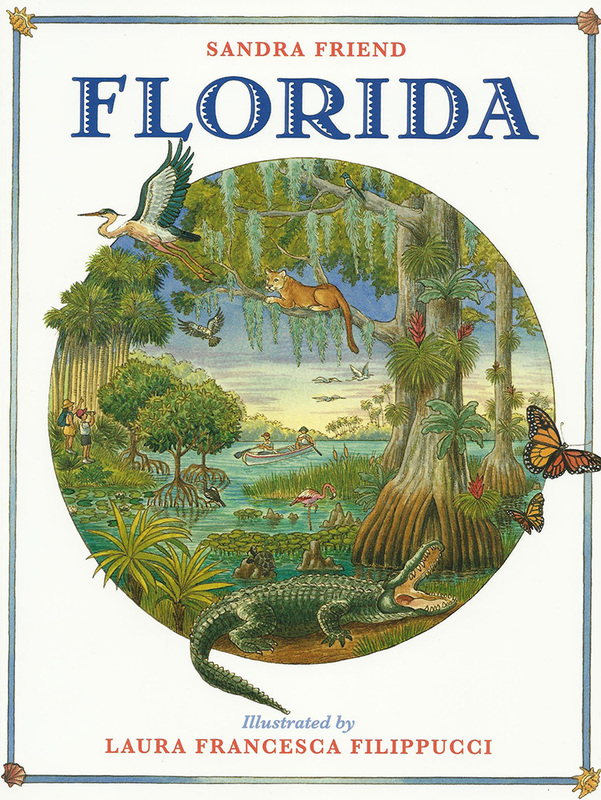 Since then, she's written nearly three dozen more Florida guidebooks. Many have gone out of print. 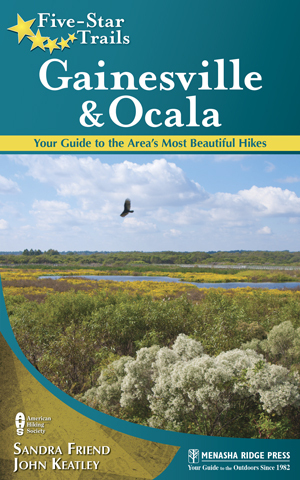 After John joined her in the task of researching Florida's outdoors, we've been collaborating on books ever since. 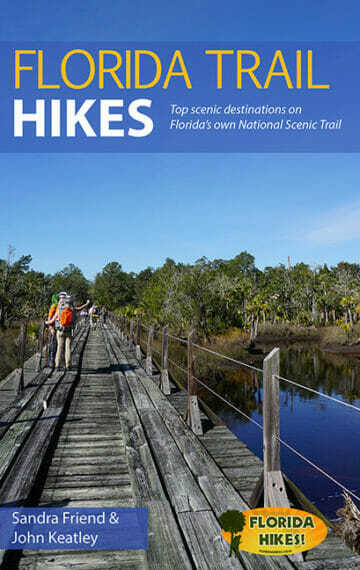 We are most well known for The Florida Trail Guide, the most comprehensive guidebook for hiking our statewide National Scenic Trail. 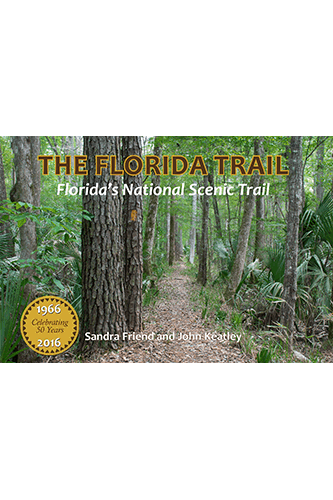 Our largest project together to date has been The Florida Trail: Florida's National Scenic Trail, a 50-year history of the Florida Trail as a limited edition coffee table book. In 2013, we launched Watula Press, a small press devoted to publishing books about nature and the outdoors. Since then, we've produced five books, with five more book projects underway for 2019-2020.